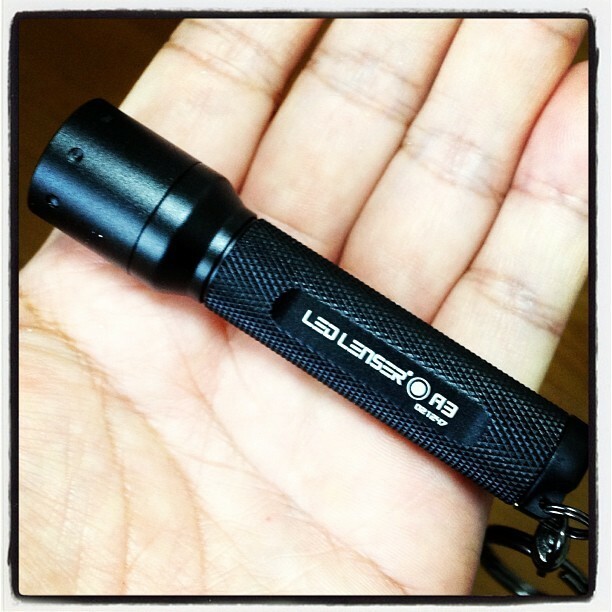 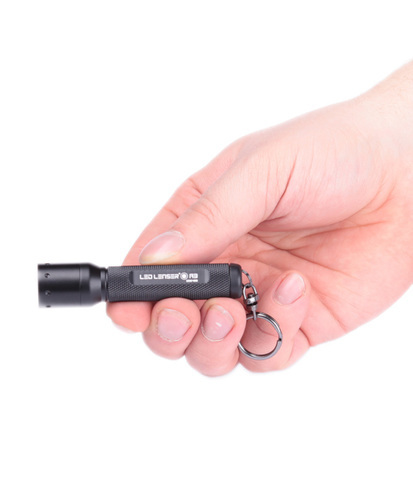 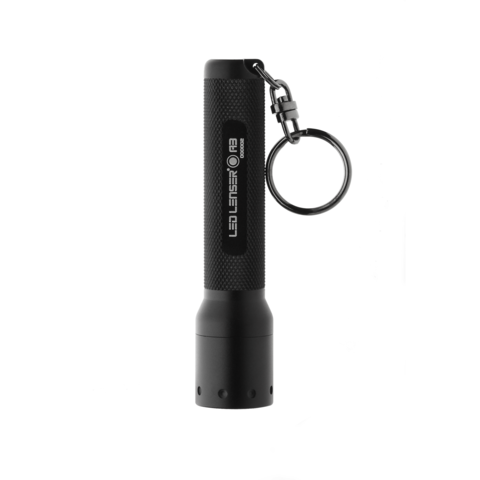 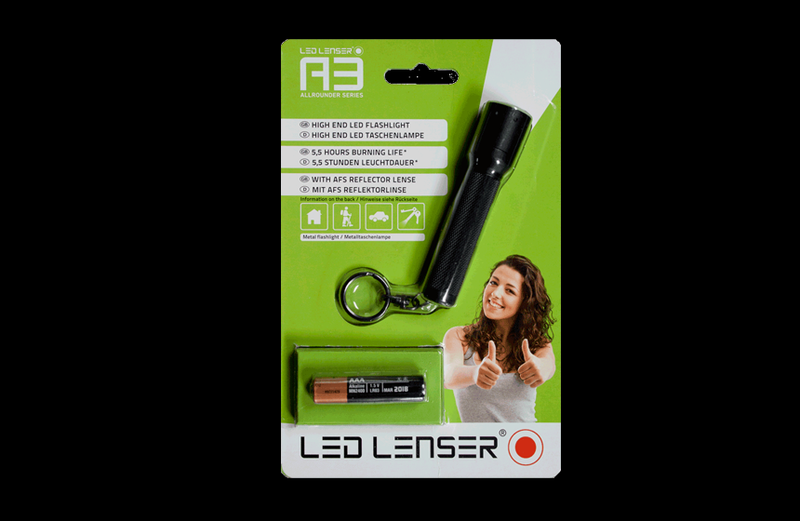 The LED Lenser A3 leaves nothing to be desired. The small lamp is aesthetically pleasing with inner high tech values. 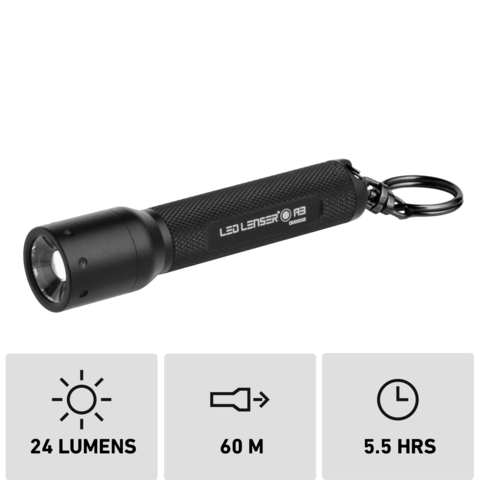 The special optic bundles the beams of the high performance LED for 60 meters*. The cost efficient and regular battery provides an energy tank for almost 6 hours**.